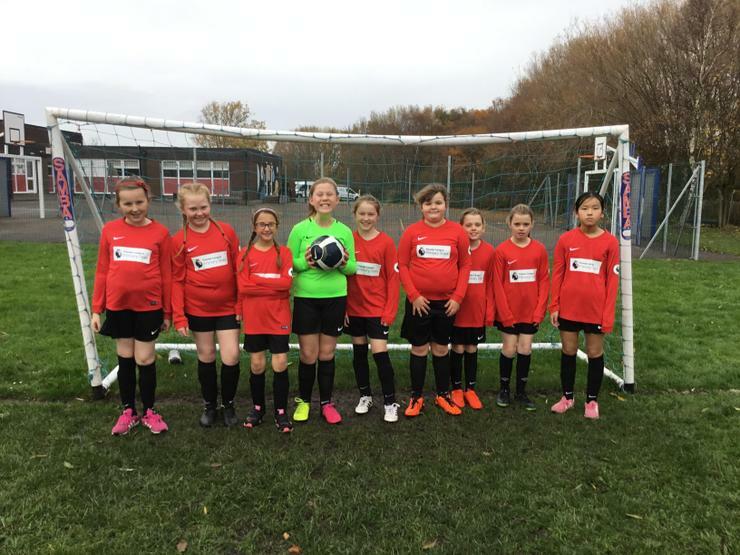 The girls football team played their first match of the season yesterday, against Birkdale, and played incredibly well. After a tight, goalless first half the girls moved up a gear and slotted home five goals to register an excellent result. Special mention should go to Toni Edwards who scored them all! Well done girls, we look forward to your next match.